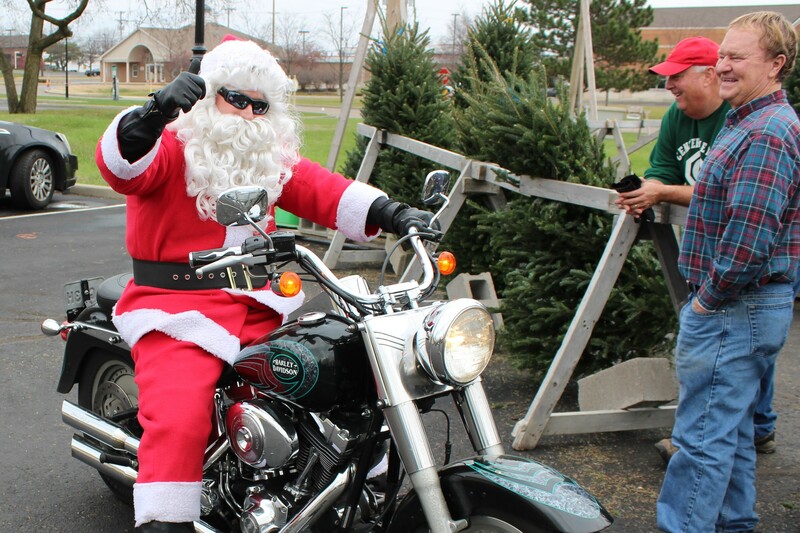 Annually we sell Christmas trees as one of our largest fund raising events. 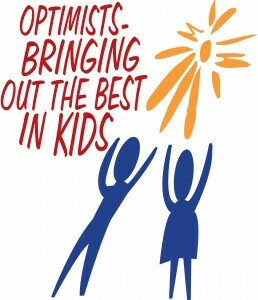 This event funds many of the youth programs for the year. 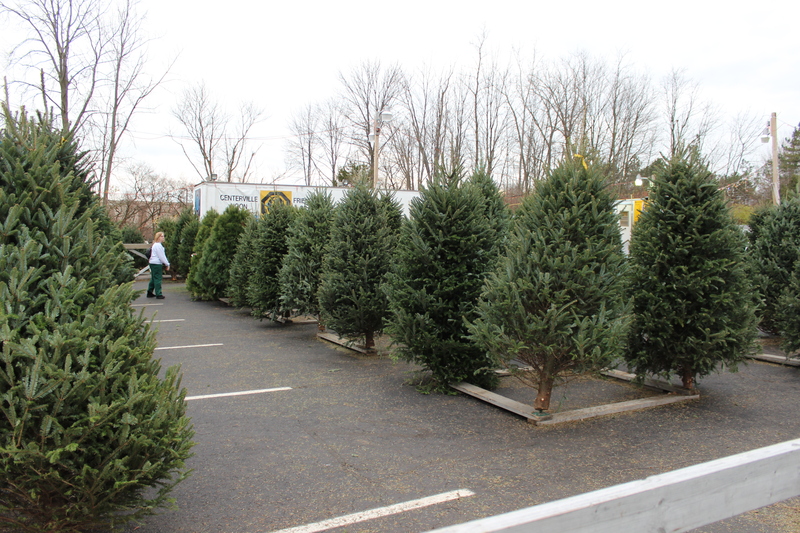 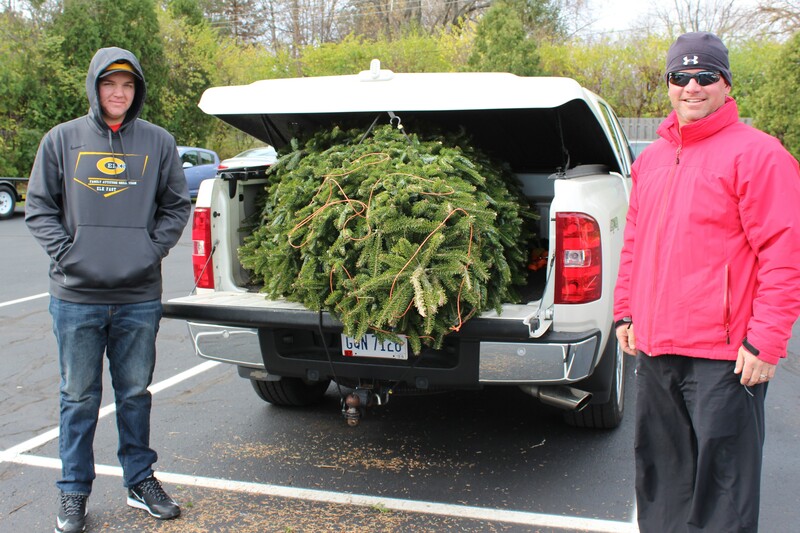 Many families make this a special event in order to pick out that perfect tree. 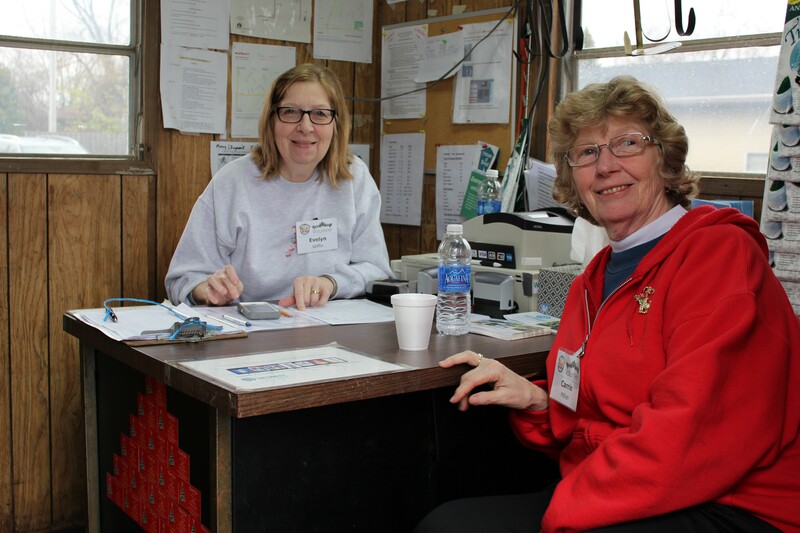 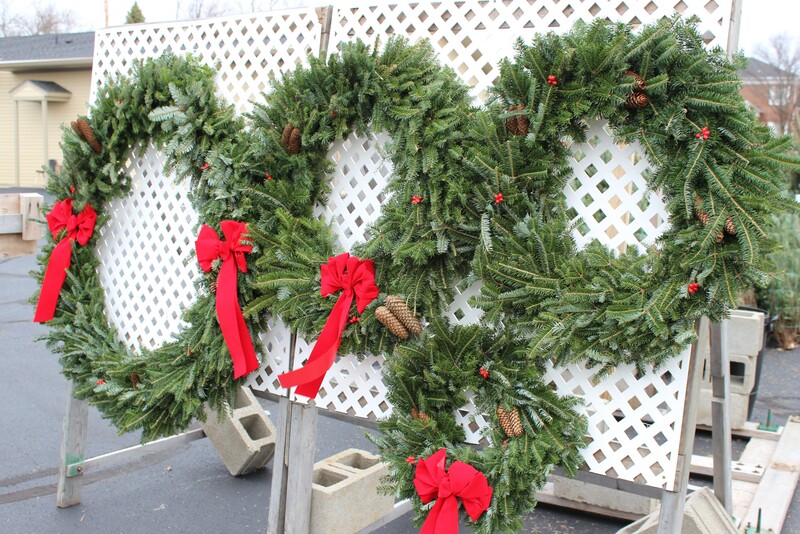 Open Thanksgiving thru Christmas, located behind the Centerville Municipal Building. 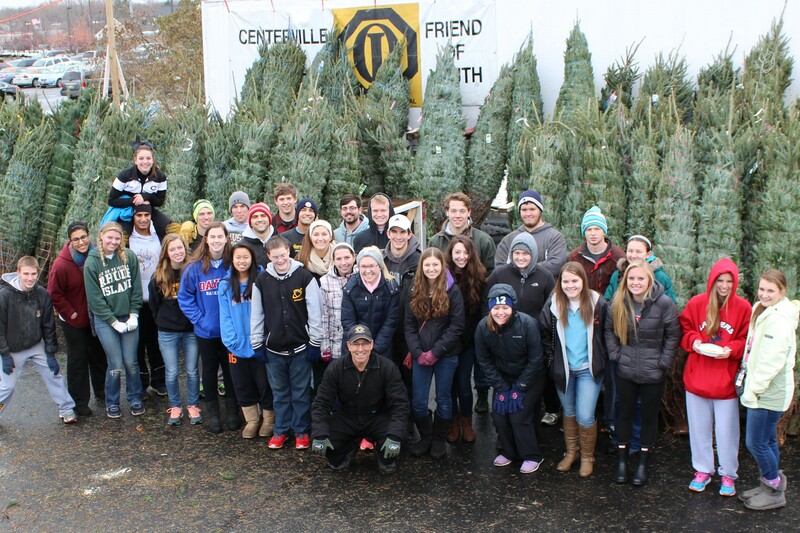 Join your neighbors and friends and support our community with this winter tradition since 1968. 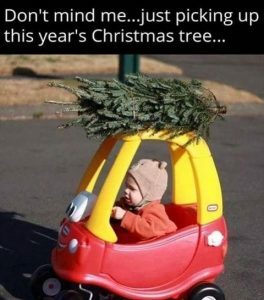 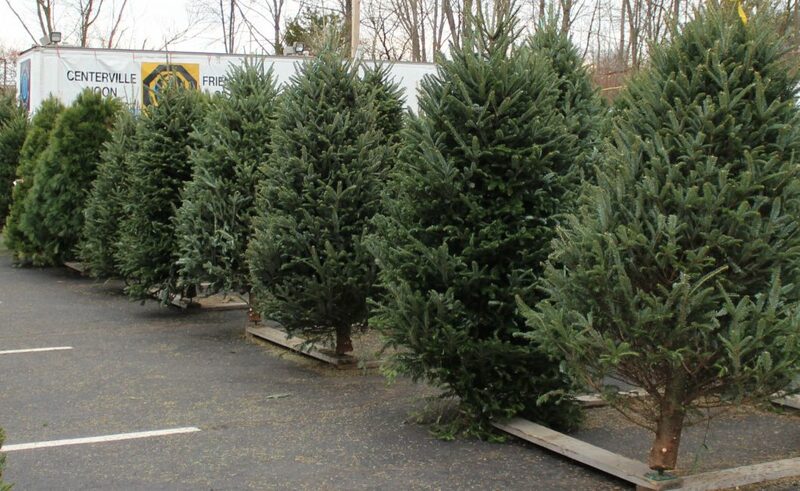 Our specialty “Fraser Firs ” up to 12′ tall (delivery service available for all sized trees) – come early in the season for best selection.